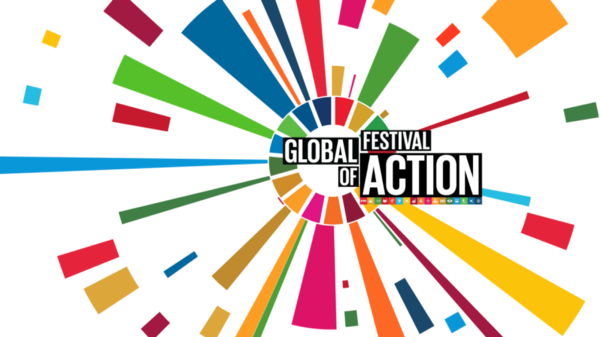 Finally… the SDG Global Festival of Action program is out! The UN SDG Action Campaign is a special initiative of the UN Secretary-General to scale up, broaden, and sustain the global movement to take action for the SDGs. 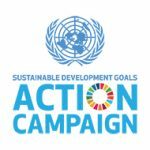 The Action Campaign aims to mobilize and inspire individuals and organizations to take action and join the global movement for the SDGs, whilst connecting people’s actions and perceptions with decision makers in SDG planning and review processes at all levels. Next Next post: Ready to get your hands dirty? Our innovations and exhibits list are out!